Eleanor McCain is a practicing Internal Medicine Physician in Fort Walton Beach, Florida. She has been an exhibitor in Quilt National five times. Her works can be seen in numerous public and private collections including the Mint Museum in Charlotte, NC. 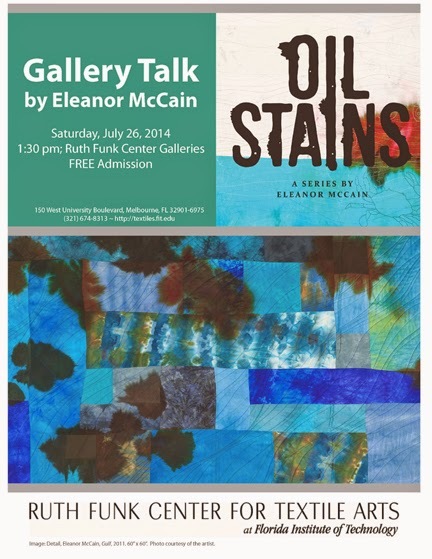 She lectures frequently on the art quilt, and has been featured in numerous publications.